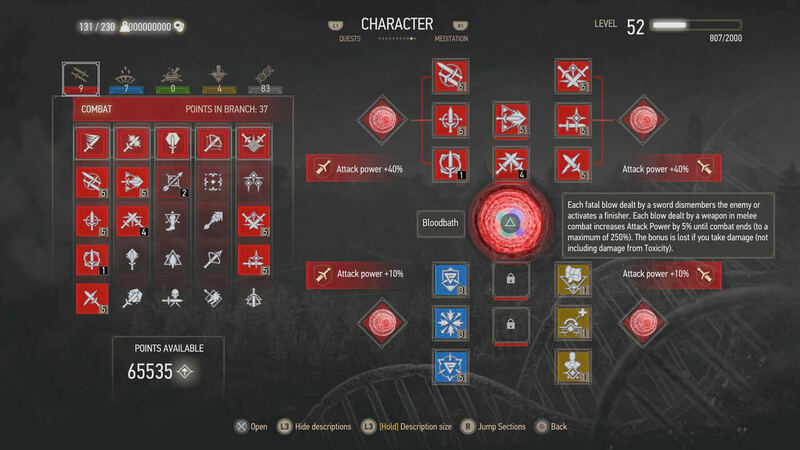 The Witcher 3: Wild Hunt is a 2015 action role-playing game developed and published by CD Projekt. Get Max Crowns,Max Skill Points and Max EXP. 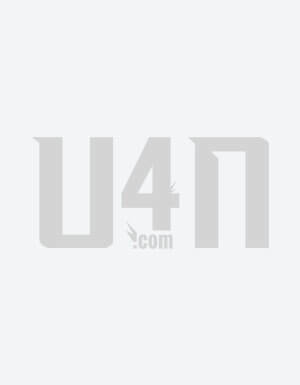 Please modify the incoming game to reload the archive once, otherwise, the modification will be invalid. Save it manually before making changes, then upload or export the manually saved archive. We will send the modified archive to your designated email address after completing your order in about 30 minutes. 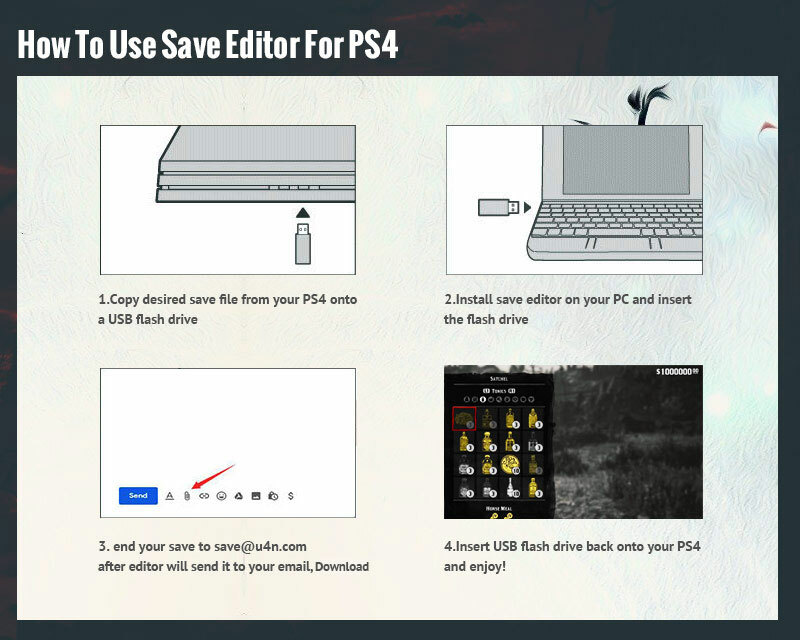 After you receive the completion letter, please go to the mailbox to check the modified archive, upload it to the PS4 host through the USB flash drive, and open the game to read the modified archive. Be sure to save your original archive so we can assist you in the event of an unexpected problem. Each user can manage saved data in PS4™ system storage. Select (Settings) > [Application Saved Data Management] > [Saved Data in System Storage]. Even though the simple and fetch-quest-heavy principal story overstays its welcome, the selection of joyfully adventuring by means of a wealthy, expansive open planet was always there for me when I’d commence to burn out. 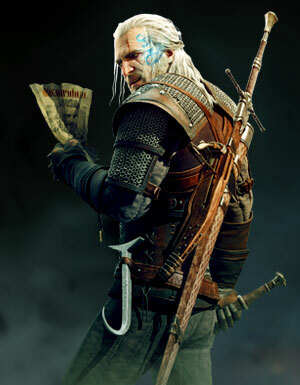 Even though the plot is not terribly interesting, the quite a few characters who play a element in it are, and in addition to the great combat and RPG gameplay, they elevate The Witcher 3 to a plane handful of other RPGs inhabit.